This holiday season, keep your brain in shape and rent an advanced neurofeedback unit for home use. 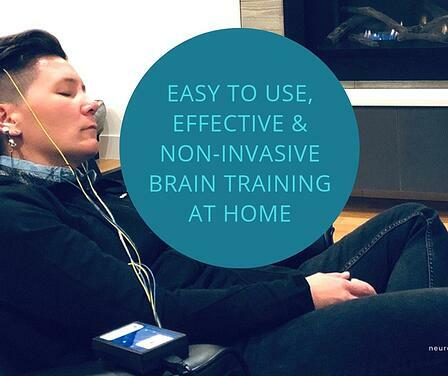 This type of brain training has only been available in clinics and professional settings, but thanks to Zengar, the company behind NeurOptimal, affordable brain training is now available at home! 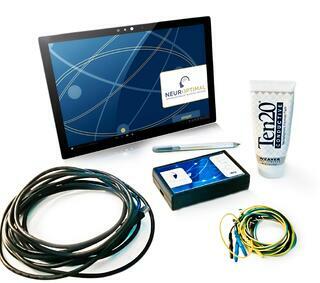 The NeurOptimal® Neurofeedback system is a highly advanced technology; safe, easy to use and effective brain training method to improve your brain and central nervous system. 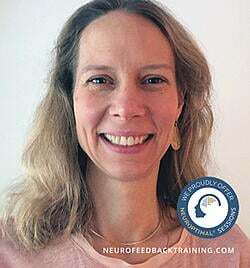 Many NeurOptimal clients report life changing results, and the results of the neurofeedback training can range from dramatic shifts to more gradual progression. The more you train (like going to the gym) the more you will find stability and and emotional resiliency. Why Rent A Home Unit? Holidays are the perfect time to rent a neurofeedback home unit and let the whole family de-stress. Our most popular renters are families with children. There's enough time and space in school-break to schedule 10-20 training sessions, and to notice the brain shift into calmness, focus, and playfulness! And for everyone to sleep better. Clients even take their neurofeedback home system rental with them on a plane to their vacation and report back that it allowed for a genuinely relaxing time. If our brains are stuck in 'go' mode it doesn't matter if we're sitting under a beach umbrella, the brain will continue to produce stress hormones, making it difficult to shift into 'rest' mode. Kids get to start the school feeling better, more in control, focused and confident about performing well in the classroom. (Watch Luigi's video explaining his classroom transformation). Parents get to actually experience relaxation. Neurofeedback allows us to feel connected with family because the brain has switched out of stress mode and is more present-centered. Rent a Home Unit today! This holiday season, de-stress from the comfort of your home. Convenient option for families and individuals with busy schedules. Bring it with you on your travels! Weighing in at under one pound! You can't get more portable than that. We offer three monthly plans including an unlimited use package. Train as low as $40 per session. If renting the Unlimited use plan, you'd save even more. The unlimited option is the best option for families or couples who want to train together. We ship the unit directly to your home for a small fee or if you rather want to pick it up, do so for free at any of our locations (NYC, Los Angeles, Boulder, Denver and now also in Portland, Oregon! We are NeurOptimal sales representatives and offer sales with monthly financial plans for both the Personal and Professional NeurOptimal Neurofeedback Systems. Price range from $7,000 and up. Click here to learn more about the cost. If you are a health care clinician or a therapist, click here to learn more about buying a PRO system for your private practice!